The grounds maintenance division of Cambridgeshire’s Bradgate Fencing has reported fantastic client feedback since putting its new Toro LT-F3000 triple flail mower to the test. 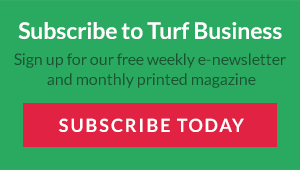 Maintaining the amenity and sports facilities of schools primarily in the Peterborough, Huntingdon, Cambridge and St Neots areas, the family-run business saw the new mower arrive on site in May. 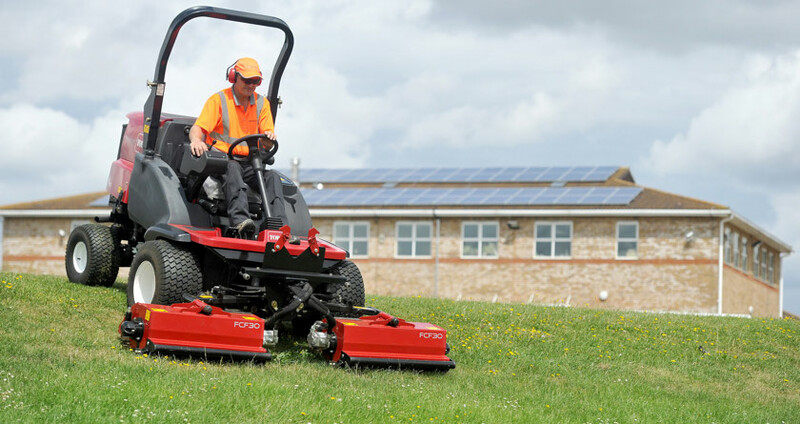 Highly productive and versatile, the recently released heavy-duty LT-F3000 is designed to endure the challenges of reduced frequency mowing cycles, delivering the perfect cut in a multitude of different conditions and environments. Bradgate Fencing has reported fantastic client feedback since putting its new Toro LT-F3000 triple flail mower to the test. 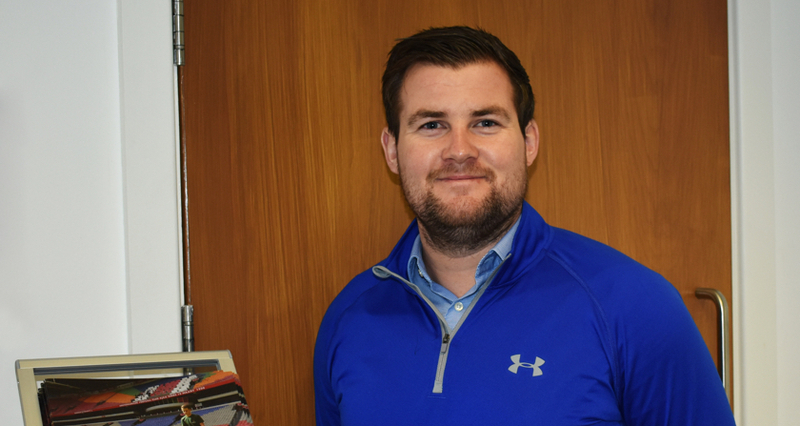 Joining two other competitor brand machines at Bradgate Fencing, company director Richard Bradley explains why he opted for Toro this time around. “We knew that the reputation of Toro was unrivalled, and when we found out about this new model, we knew it was perfect for what we were after. 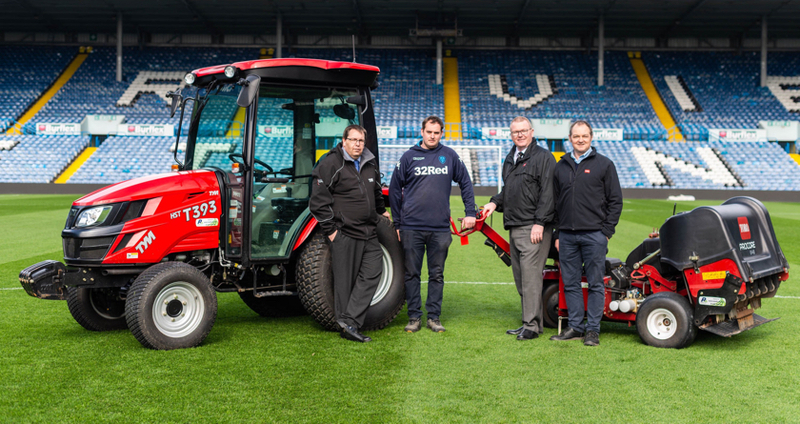 We wanted a reliable and durable machine that’s able to cut longer grass in wet conditions, and the LT-F3000 does a fantastic job,” he says. While the LT-F3000’s flail design results in a superior after-cut appearance in longer grass lengths, Richard also notes that using his new Toro results in a significant reduction of grass clippings ‘clumping’. “While our other machines leave clumps of grass everywhere, the Toro doesn’t clog up with grass cuttings and leaves the grass evenly spread, which gives a much neater end result. In addition to having happy clients, Richard says his four-strong grounds team, headed up by grounds manager Mitzi Barrett, are also pleased; not just with the end results, but also with the ease of maintenance. “The grounds boys love driving it and maintenance is a doddle. It’s easier and quicker to set up and quicker to actually cut the grass,” he says. Delivering superior productivity, lower operating costs, easy servicing and maximum usability, the LT-F3000 is the ideal choice for Bradgate Fencing, and an investment that may lead to further Toros arriving on site in the future. “Now we know first-hand how great Toros are, we may well be looking to invest in more machines going forwards,” Richard adds.